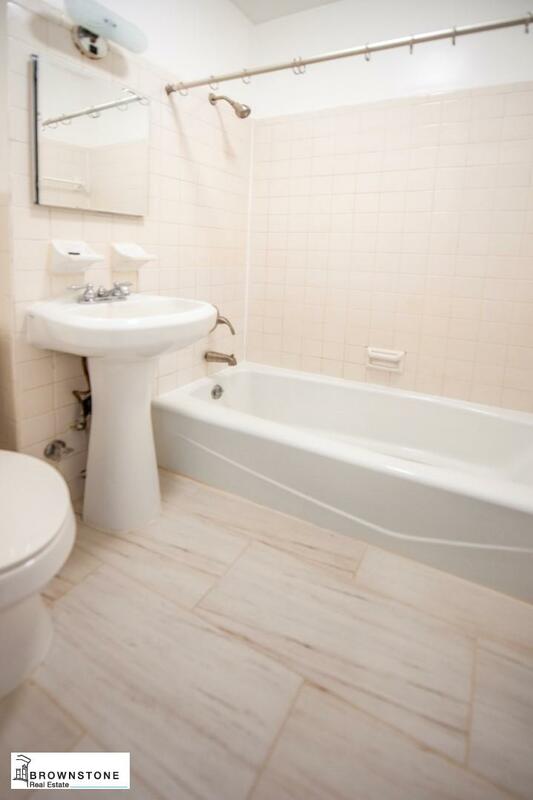 371 Union Street, #3, Brooklyn, NY, New York 11231. 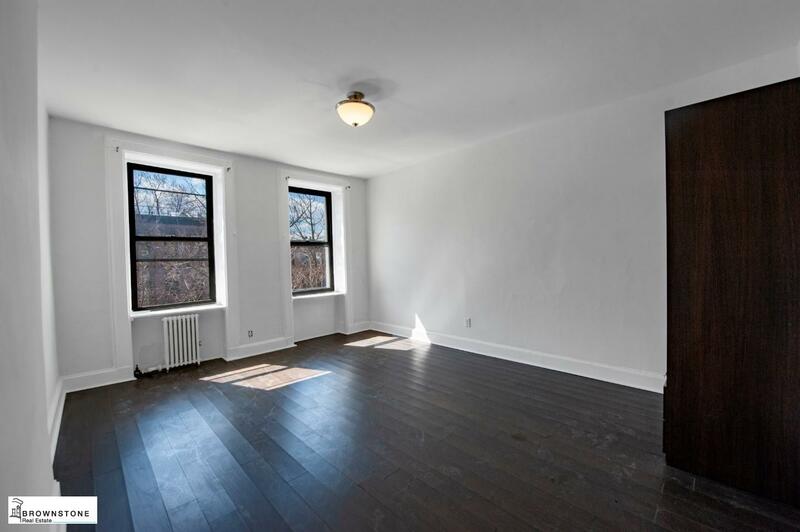 This newly renovated one bedroom apartment is so airy and full of light, you'll never want to leave. 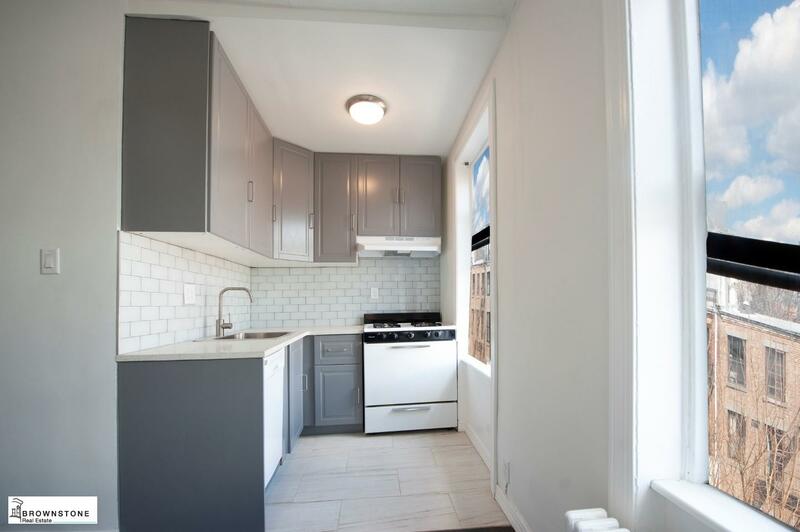 The sun filled, open kitchen consists of subway tiles and a dishwasher, hardwood floors in the large living room and bedroom and the bathroom is full size. Heat and hot water are included. 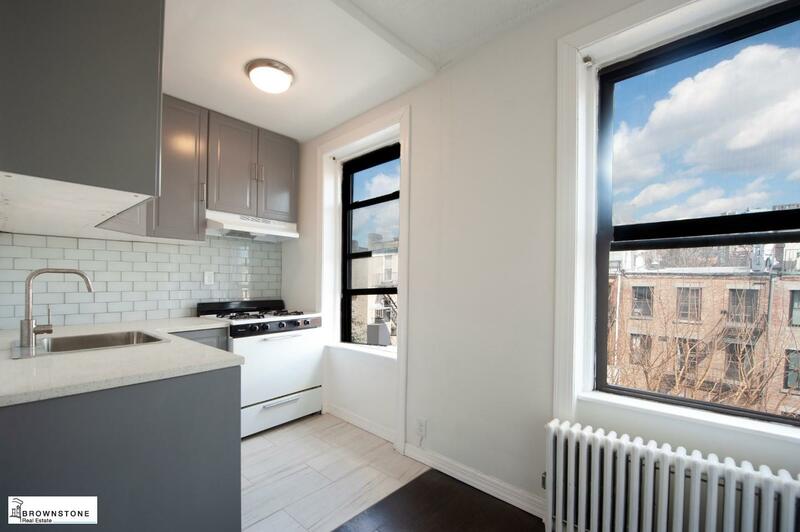 Minutes away from the F &G lines at the Carroll Street station, Smith Street's "Restaurant Row" and all of the boutique shops, cafes and parks in Carroll Gardens. 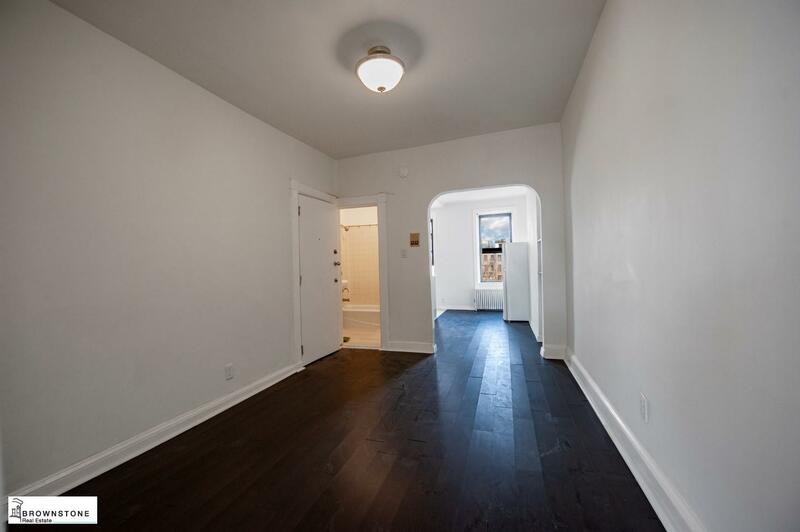 This adorable apartment will not last, call today to schedule a viewing.